I got a chance to photograph a young lad and a couple young ladies yesterday at Tanner Springs Park–that place is a photographer magnet for a good reason! There are so many versatile backgrounds for shooting, and it’s a lovely part of town. Afterwards we went to Via Delizia, where I tried salted caramel coffee gelato, and it was one of the best things to happen to my taste buds… ever. I also hit up Pro Photo for a couple things and got the usually knowledgeable, attentive, and friendly service. Love that place. I ended up getting a Gary Fong Lightsphere, so we’ll see how that works out in my next couple shoots. I’m sure they are popular with the photogs for a reason! 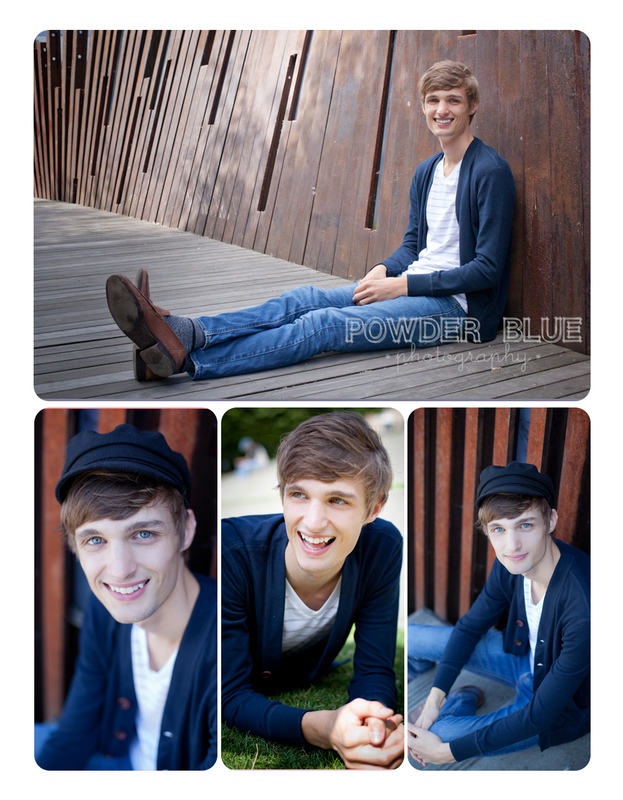 I will post the rest of the teen pics, as well as some shots from the Portland Baby clothing shoot in the next few days. I had the pleasure of doing a portrait of Michelle and Vanessa from Mostly Stitches. 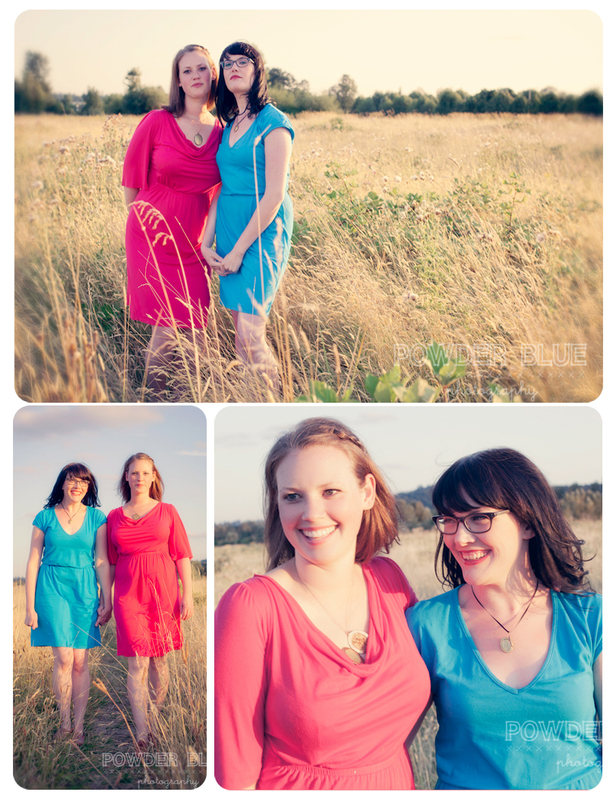 I was pretty much in photographer heaven when they showed up in super-bright contrasting dresses and matching shoes! These girls make the most adorable trinkets, sweaters, custom embroidered notebooks, and the sweetest embroidered pillowcases, which I sleep on every night! The lockets you see them wearing in the photos are for sale on their Etsy site. More pics on my Facebook page and Flickr site. Does Holga have a place in a professional portrait shoot? 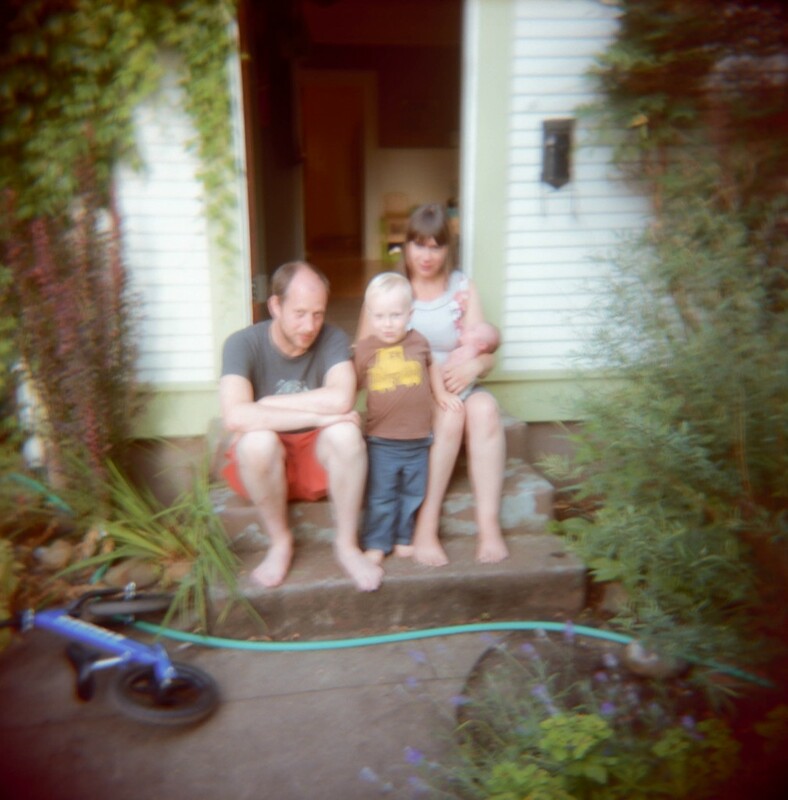 A few regular, non-Holga shots from the rest of the shoot are here. My brief description of Holga is that it’s a big, boxy plastic camera (mine is bright red) that uses medium-format film, and its claim to fame is that it is very low tech. 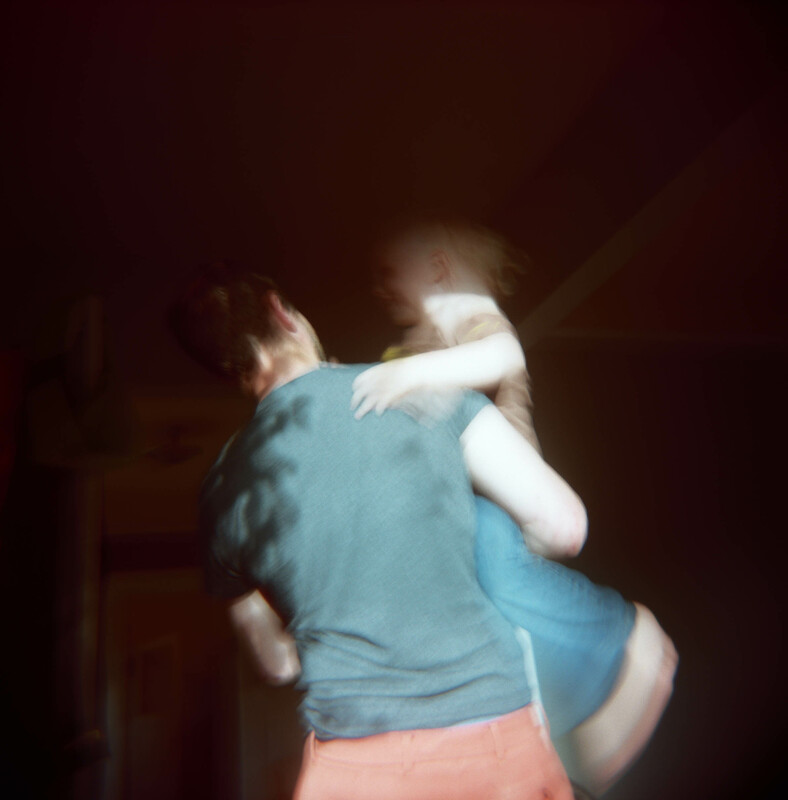 Things like blurriness and light leaks are considered desirable qualities, and most photographers do not even look through a viewfinder, but instead just sort of point the camera in the general direction of their intended subject. I love it and think the photos are special and interesting, but I realize that it’s not for everyone. I am considering shooting a roll every time I go out (in addition to shooting normal, well-lit digital shots as usual), but I’m guessing that blurry, “artsy” shots don’t really interest most people who are investing their time and money in a professional portrait. So, does Holga/Lomography have a place in a professional photo shoot or not? 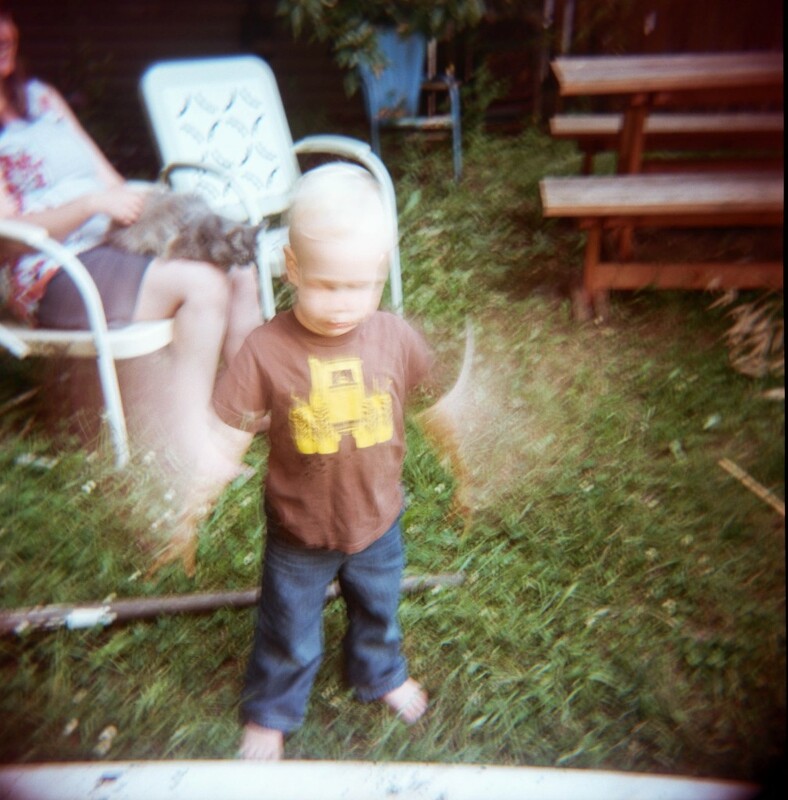 Posted byMissy Timko July 29, 2011 June 10, 2014 Posted inBabies, Families, KidsTags: PhotographyLeave a comment on Does Holga have a place in a professional portrait shoot? 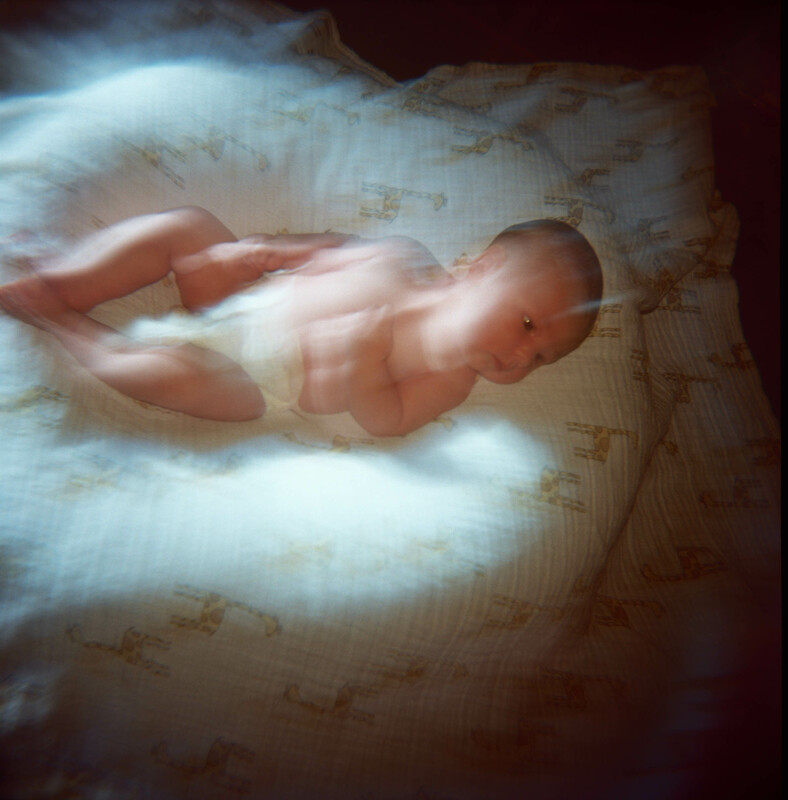 I recently got a Lensbaby Composer Pro and was able to test it out on a family that has a gorgeous brand new baby. I love the dream-like quality of the group photo and how sweet they look together. 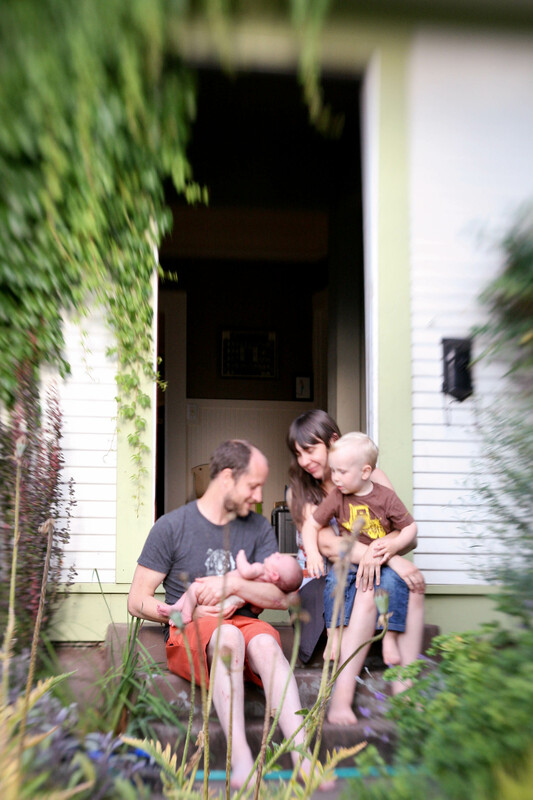 What I learned though is that f/4 on a Lensbaby is a little blurry if you’re trying to capture a toddler in action! I had to switch lenses to get some good pics of this (almost) 3-year-old. He was looking my way and smiling non-stop… makes my job super easy! So many great shots of him in action. 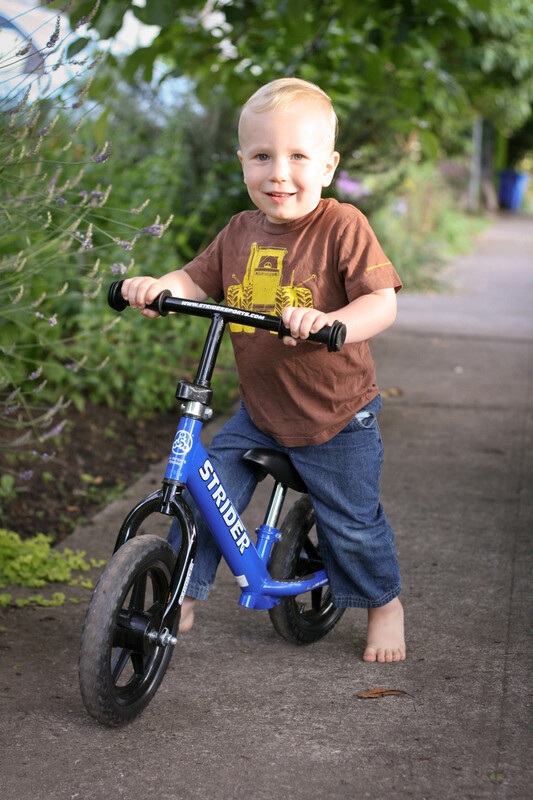 Also can you believe that at just under 3 years old he is already riding a bike? Also above is a shot of newborn baby Oona, just 2 1/2 weeks old. So perfect. It was really fun shooting this family; I have another brand new baby to photograph on Monday! Makes me realize how BIG Jonah is and how far I’ve come as a mom. Love love love babies!! !